I was introduced to a program by the name of Buzz Agent a few months ago. It is a company which selects people based on their social buzz. They have a point system and that is how they choose people to send products to for review. This program is great! I joined a few months ago and I have been buzzing around town lol! 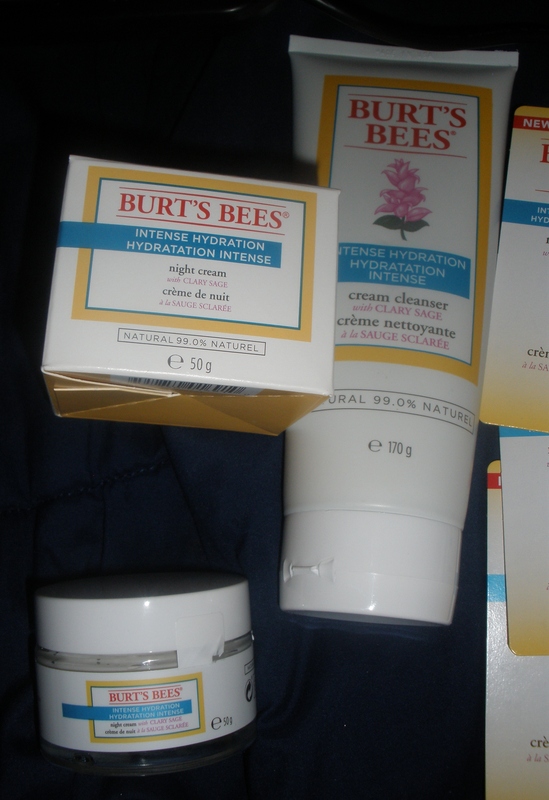 I got chosen for the Burt’s Bee’s Intense Hydration Kit. I was so excited! I love getting free products more importantly quality products. 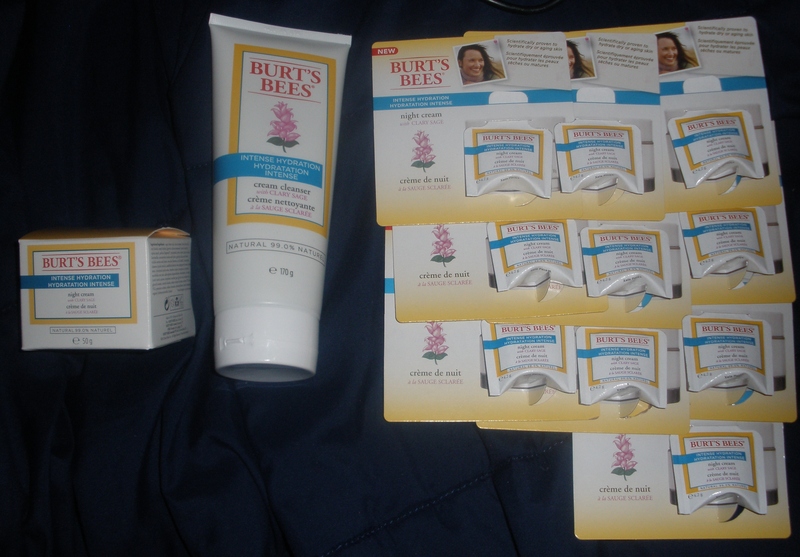 Burt’s Bee’s is known for quality products and for being natural. I was sent the Night cream and the cream cleanser, let me tell you they are generous. I fell in love with the night cream on the first use. It is super creamy and luxurious, in the winter I suffer from dry skin and I get dark blotches on my face. A week after using the night cream my blotches went away and my skin felt quenched with moisture. 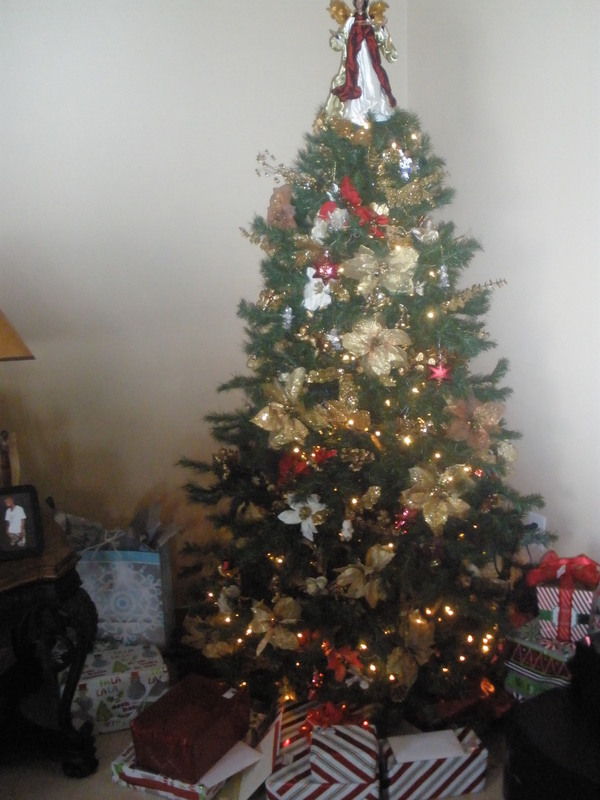 I just wanted to wish you all a Merry Christmas, I hope you are having a wonderful holiday. Enjoying family and friends and being grateful for all you have. Ciao! My Glossybox arrived today and I was so excited like a kid on Christmas day. I was waiting for this box all day checking my mail box lol. I must say to start off bravo Glossybox you did great this month and I am loving this box. 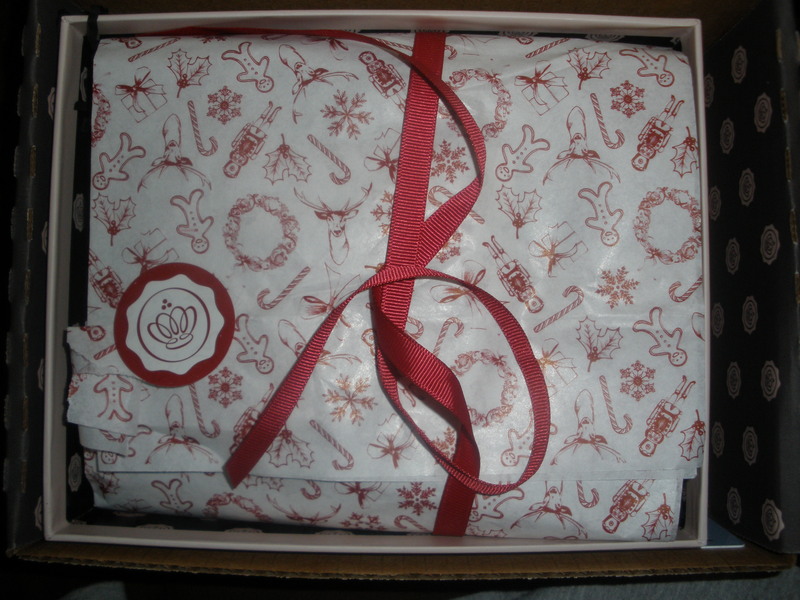 This month was a Christmas themed box and it was super cute. Glossybox included a glossy magazine which was a first it was really cool like a mini Cosmo mag. A lot of new changes are happening due to the recent price increase from $15 to $21 a month. But don’t fret the $21 is worth it after seeing this box! Maybelline MNY Lip gloss this is a full size product and the value is $7.49. It is a peachy sparkly color. Kryolan for Glossybox blusher in Glossy pink- 2.5g Full size $16.73. 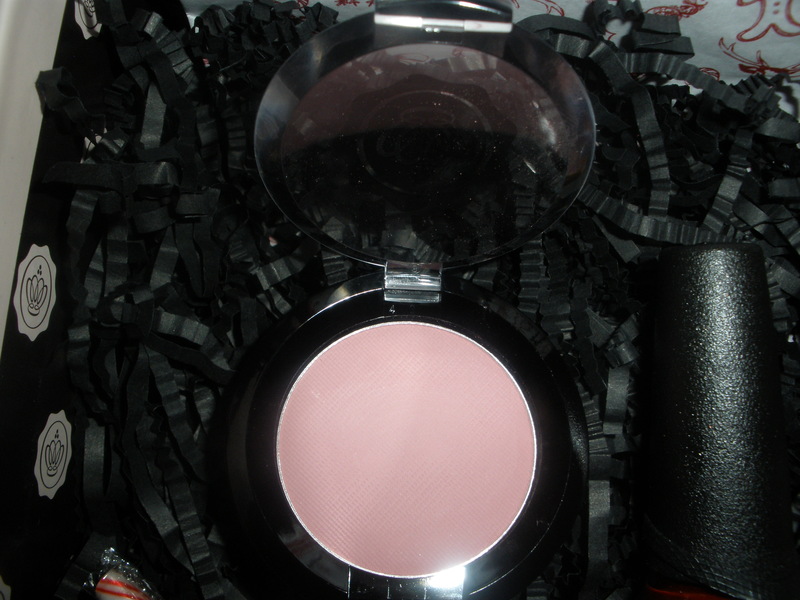 This blush has great pigmentation. It is a nice light blush pink I love it! Kryolan makes great products I loved the eyeshadow I got from them in a previous box. 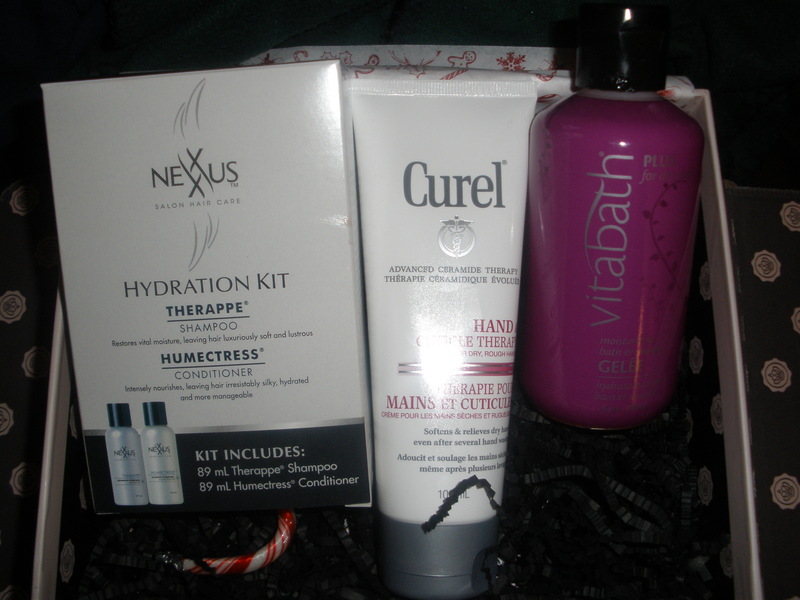 Nexxus Salon Hair Care: Hydration kit- deluxe sample size 89ml each bottle, value approx $5.00. The full size is 400ml and the shampoo retails for $9.99 and the conditioner is $14.99. Curel Hand & Cuticle Therapy cream- Full size, 100ml, $3.99. I really like Curel, we previously got Curel foot cream in the summer and it was great. TOTAL VALUE OF THIS MONTHS BOX $71.20 WHICH IS SPECTACULAR! I would highly recommend glossybox it is one of the leading beauty box subscriptions due to the products and sizes you recieve and the value is insane. If you do not like it just cancel there is no committment at all. So I went to the black Friday sale at Bath & Body Works. I love this store and it is so addictive! I spent $46 total for all the things in the pictures. I bought things mainly for christmas gifts/stocking stuffers. The prices were so good and I had coupons. I used 2 $10off any $30 purchase. meaning if you get $30 worth of products you only pay $20 after coupon. 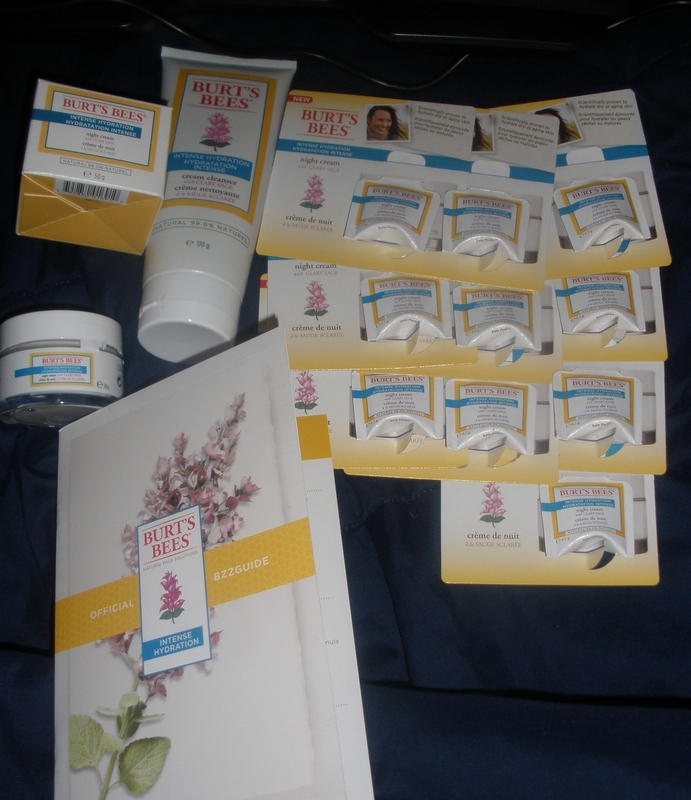 I used 2 of those and also a coupon for the free aromatherapy stress lotion. Overall I saved over $25 with coupons. They had great deals on the mini’s which I love because they are perfect for your purse and it is easier to collect more scents. The body sprays, lotions and mini shower gels were 3/$6, mini candles were also that price. One of my favorites from Bath and Body Works is their lip gloss. They rarely put them on sale. It was on black Friday special 3/$10 I was in heaven I bought 6. I actually should of bought more. The quality is great and it’s the same as the Victoria’s Secret lip gloss after all its the same company. They have great shades, last long, and it’s not stick at all. The regular price is 7.50 each. Lastly, Bath and Body Works is known for their great smelling, long lasting candles. I bought the White barn Christmas candle. It is a 3 wick candle which is the largest candle they sell regularly $22.50 was on special for $10. It was a steal and the scent is like a perfumey apple scent. I also bought a mini candle in cashmere scent.